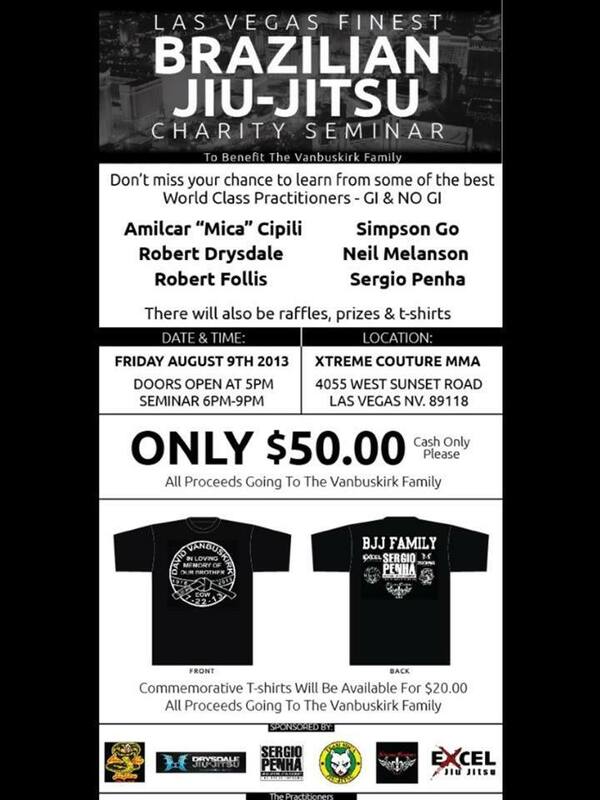 A large benefit seminar is going down on August 9, 2013 at the Xtreme Couture MMA in Las Vegas, Nevada. 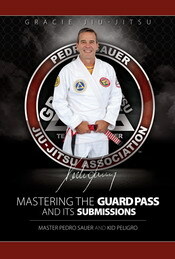 The seminar proceeds go to the Van Buskrik family. 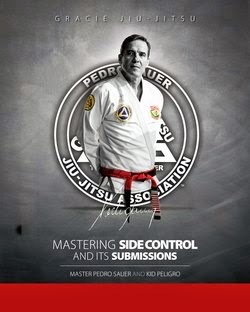 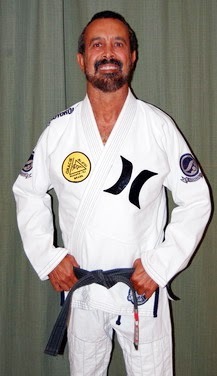 Officer Van Buskrik who was a Sergio Penha Black belt died on a helicopter accident.